New Keyed LC Limited Axcess� connector product line offers limited accessibility to networks through a physically restrictive cross connect system. 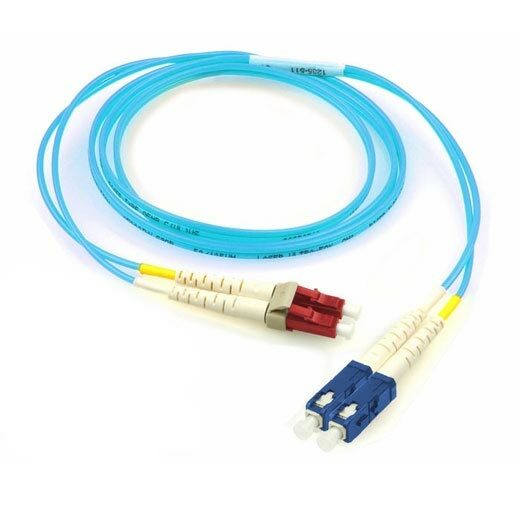 By utilizing the new Limited Axcess LC fiber optic connectors, network administrators can easily segregate networks for security or confidentiality concerns. The LAX-series adapter plates and patch cables are available in 12 keyed color coded options that limit unauthorized access to network ports. All LAX adapter plates are accepted in any of OCC�s fiber optic enclosures and can even be pre-terminated for easy plug-and-play installations.